It's no secret that the demand for men's services has been on a steady rise for quite some time. It was interesting to see a survey of the most poplar services among "millennial men" - ages 18-35. 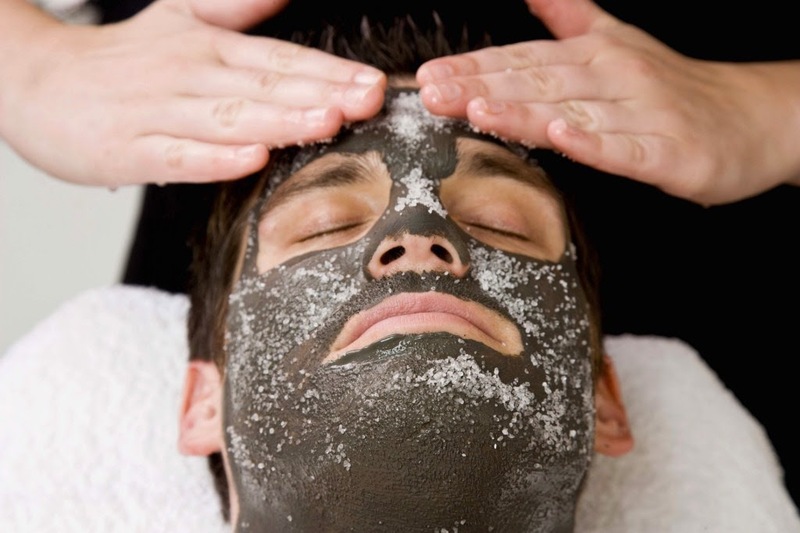 A survey done by the International SPA Association found that 47% of spa goers are men; almost half now! Men are going in for more than just a cut, shave or massage. Cosmetic procedures, facials and manicures are popular with this age group. Also popular, at 52% of the men surveyed, are anti aging treatments, acne and skin hydration issues. For this age group, the stigma of the spa being too girly for guys has long passed. They understand the importance of taking care of their skin and the importance of quality products to use at home. With that being said, are you offering more than just cuts and shaves specifically marketed towards men? By adding an essential oil such as cedarwood to a treatment can give it a more manly touch. The Grooming Lounge - a phenomenal line created by barbers for men! From hair care to shaving, the guys will love the packaging and ease of use! Tao Of Man - from cleansers to eye cream and simple packaging, you can't go wrong. There is even a 3 in 1 that is a cleanser, an aftershave, and a moisturizer - perfect for guys who don't want to spend much time on their skin care regimen! Don't forget the wraps, robes, and slippers for your guys too!